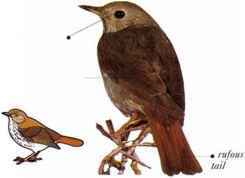 I his boldly colored but shy thrush lives in rain forests, where it is generally seen skulking about on the forest floor. An infrequent singer, it ascends to the mid-height of the trees to perform its song, which is wonderfully musical and varied. Its diet consists of fruits, insects, and other invertebrates, such as worms and snails. 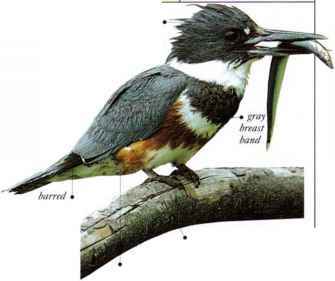 • NKST A cup-shaped nest in the fork of a slender sapling. • DISTRIBUTION Malaysia and parts of Thailand. Indonesia, and the Philippines.